Charisma were opening a new Dental surgery in Hazel Grove, Stockport. A floor finish was required that was decorative, hard wearing and cleanable to healthcare standards. 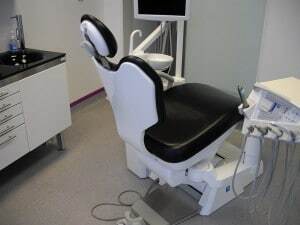 The answer was a decorative quartz epoxy rein screed applied with a coving, providing a homogeneous, seamless surface for the dental surgery and adjoining rooms.